FORT WASHINGTON, PA (July 1, 2016) — CASRO Institute for Research Quality announced certification of M3 USA on June 28 for compliance to the ISO 27001 standard. Through scheduled technical assessments and constant collaboration amongst our IT Leaders, M3 USA continues to identify and implement leading security and privacy methodologies. M3 USA Director of Infrastructure Technology, Jason Cortes, led the entire process with his team and M3 employees, educating everyone on best practices. ISO/IEC 27001 is an internationally recognized program that requires an organization to implement and maintain a structured information security and data governance framework. These guiding principles are designed to maintain the confidentiality, integrity, and availability of data within our information systems. Additionally, they are framed to support an evolving legal and regulatory environment for our major practice areas. 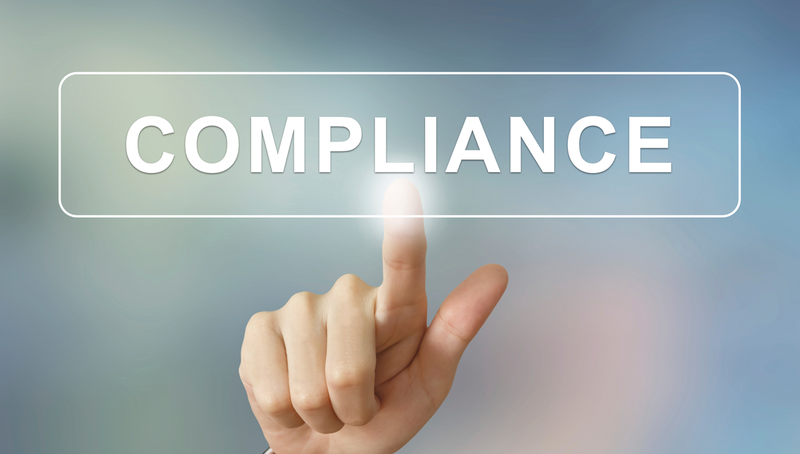 To continue compliance with these standards, certified organizations must also promote a “continuously improving” environment. ISO demands that, over time, organizations develop better and more robust Information Security programs that evolve with IT and Regulatory landscapes. With growing data privacy concerns, accredited certification to ISO/IEC 27001 demonstrates M3 has defined and implemented best-practice information security practices with continuous commitment from executive management.